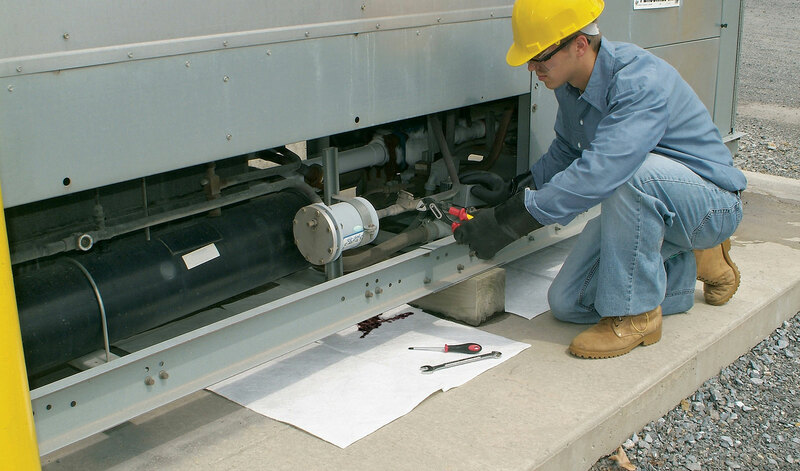 Wesba Clean is built to provide the most valuable nonwoven cleaning solution. 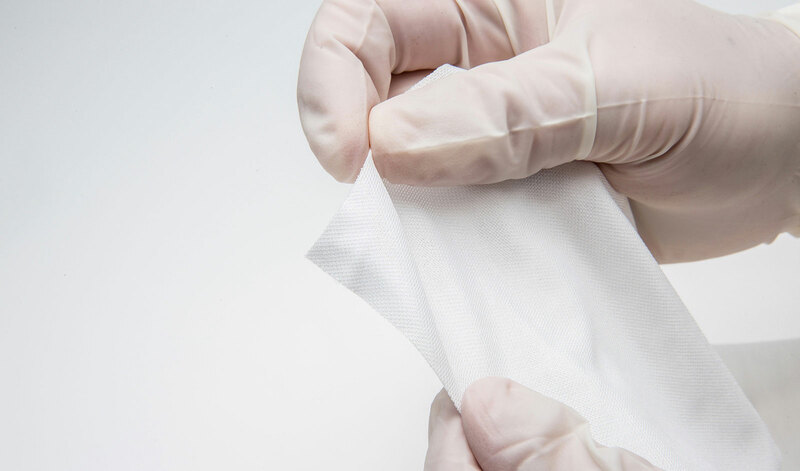 We supply nonwoven products to lots of fields, including foodservice, household, medical, personal hygienic, electronic, printing, painting, equipment manufacturing, workplace cleaning & maintenance etc. 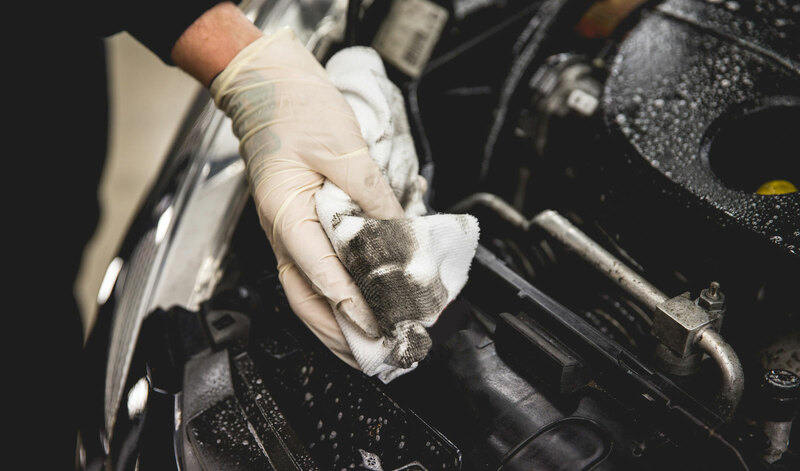 With ten years of experience in nonwoven cleaning markets, Wesba Clean always know which material is the best choice to satisfy different cleaning job, how to save cost for our customers, what extra service provided to improve brand reliability. 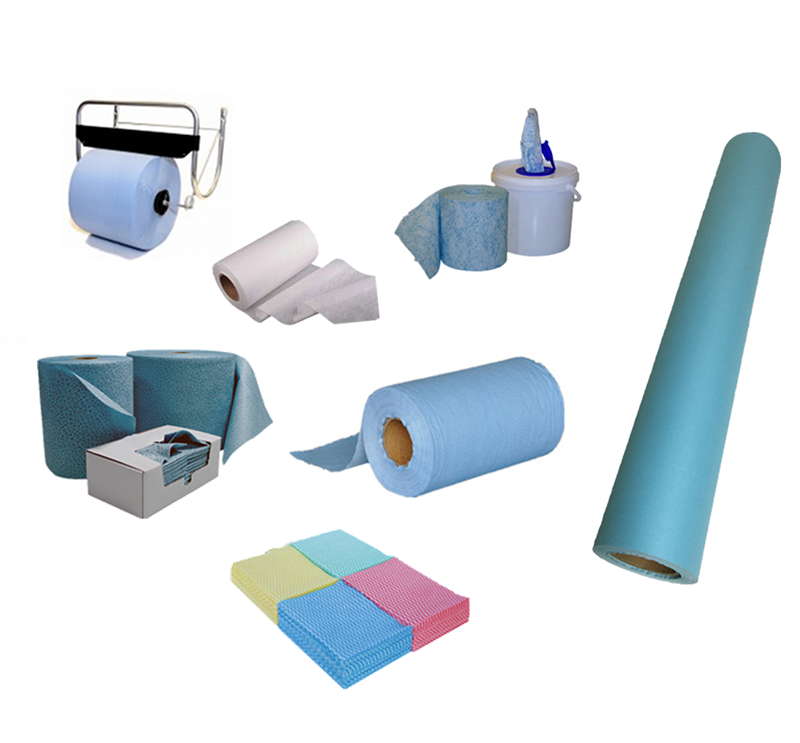 Our non-woven roll and cleaning wipe range. Quality is the key of all what we do. 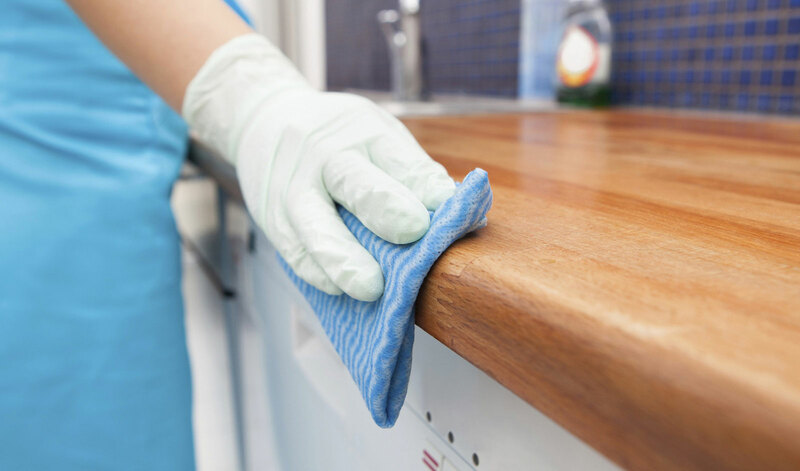 Wesba Clean no-risk payment safety policy. 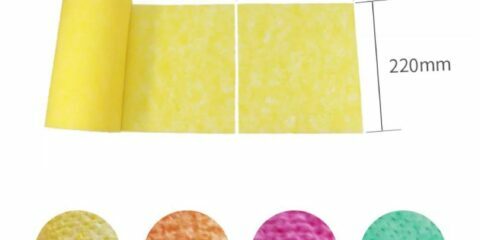 NEW DESIGN FABRIC FOR HEAVY DUTY CLEANING New design fabric for heavy duty cleaning, high quality pp brings excellent oil absorption power, the abrasive treatment can make this wipe surface tough, easily to remove oil, gre ..